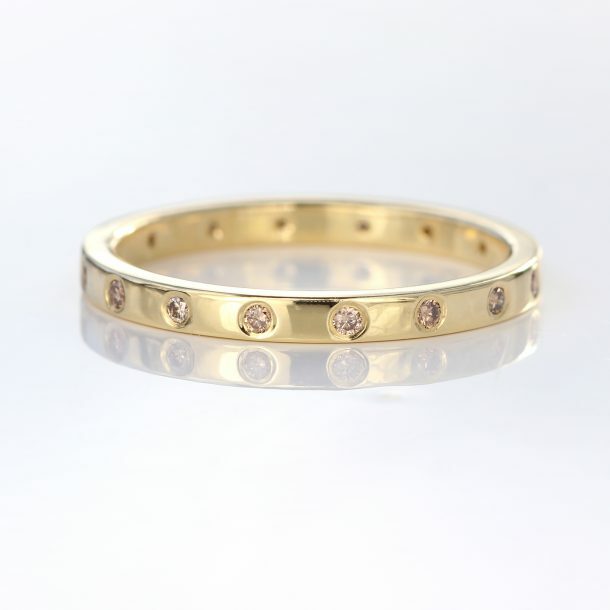 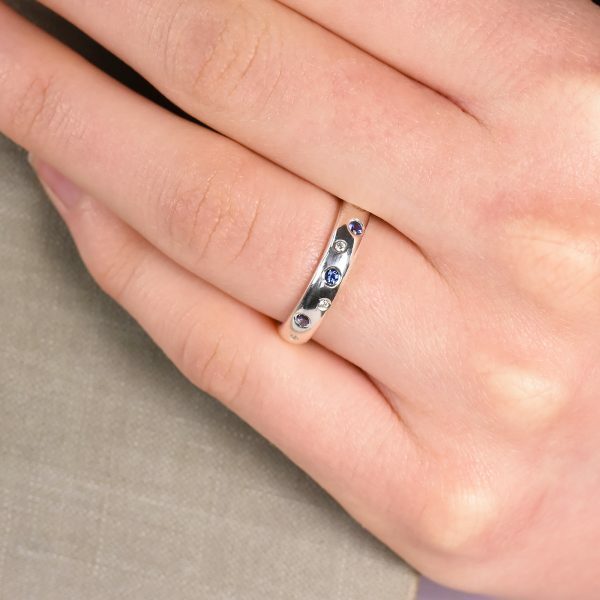 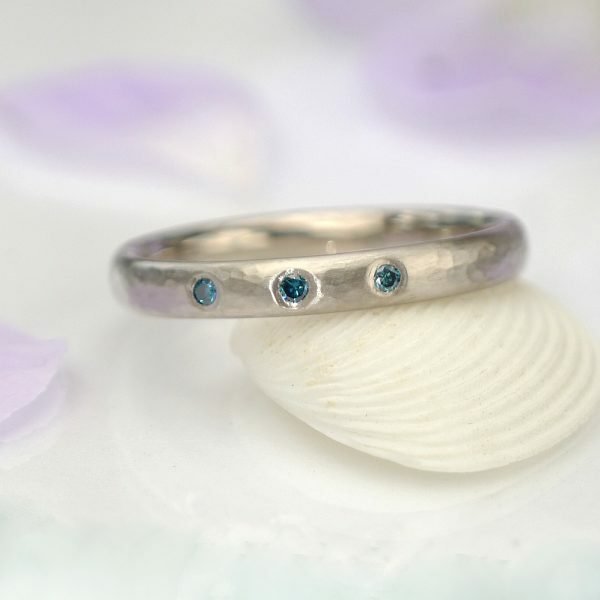 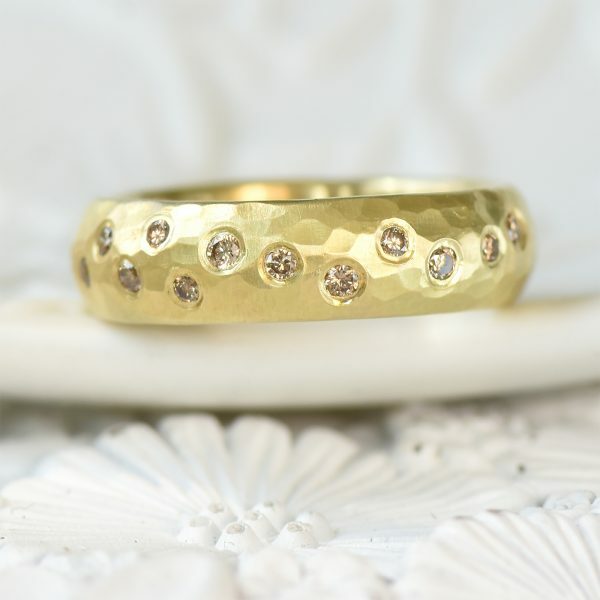 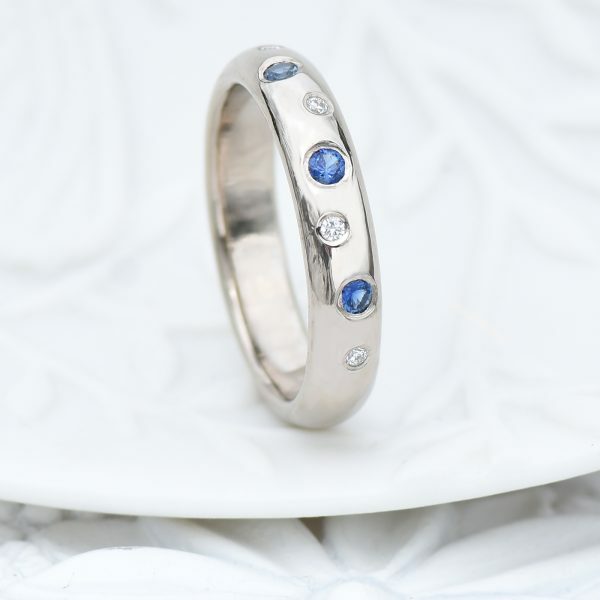 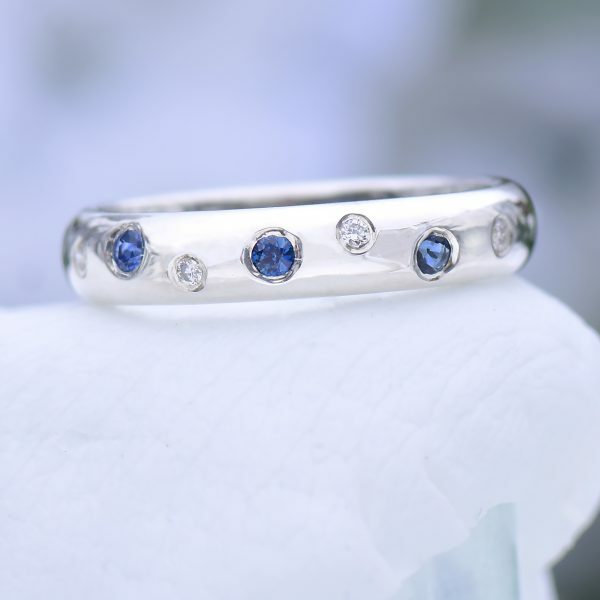 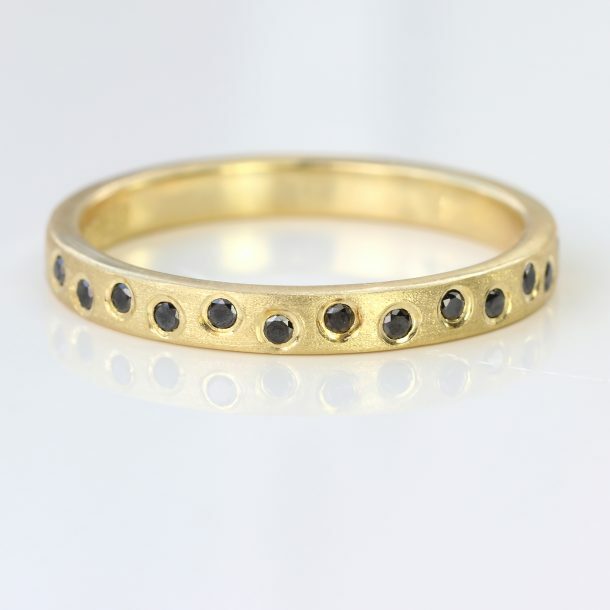 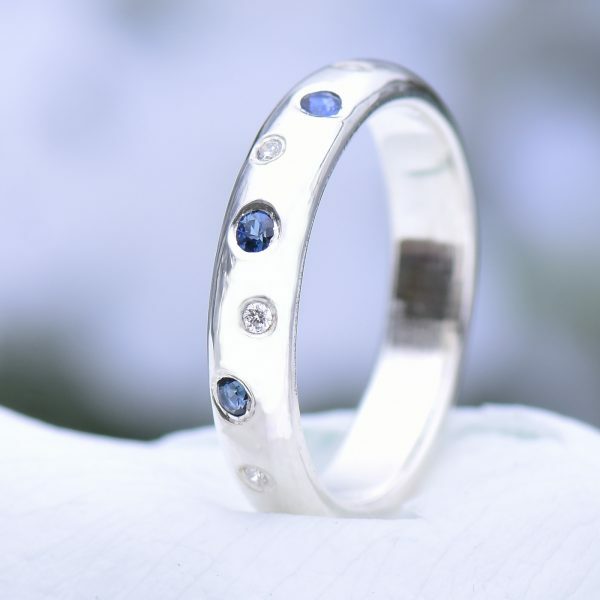 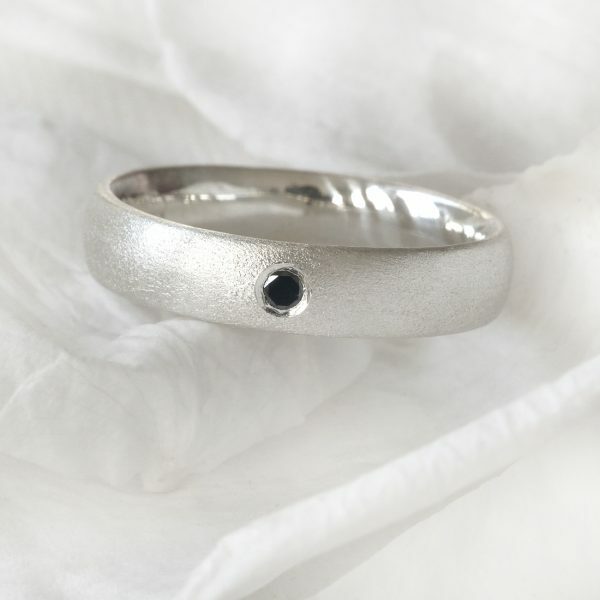 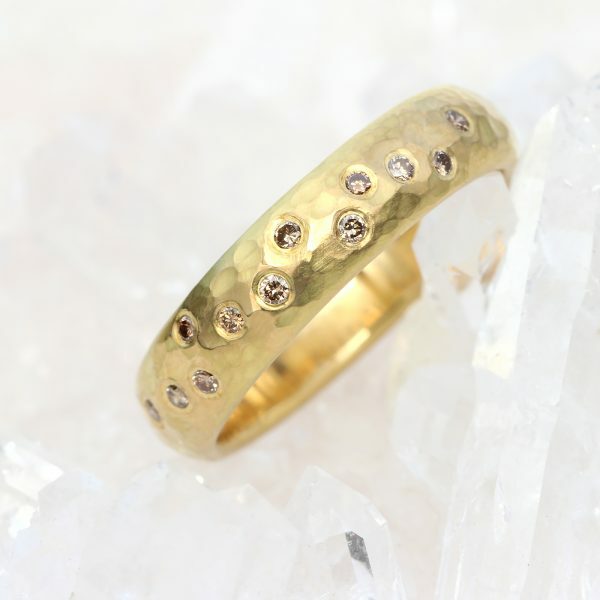 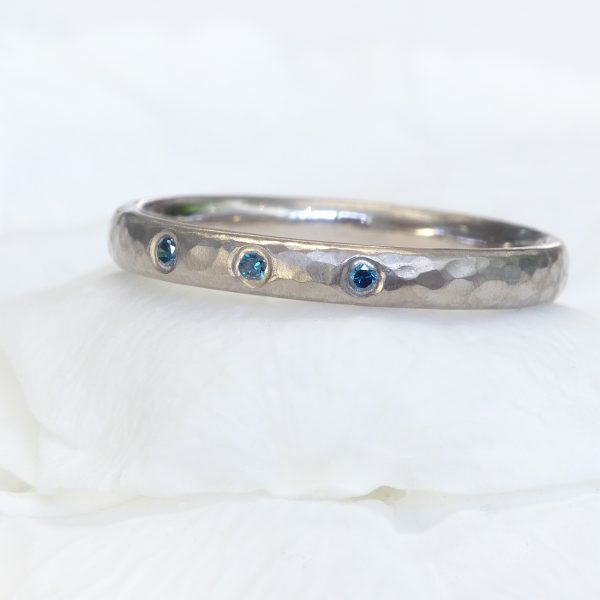 Contemporary wedding ring designs featuring fair trade diamonds, sapphires and other ethical gemstones. 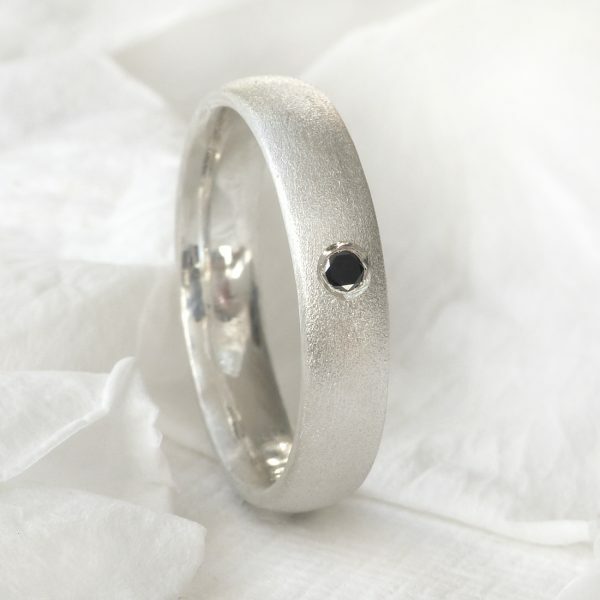 Choose between an existing design and our bespoke wedding ring design service. 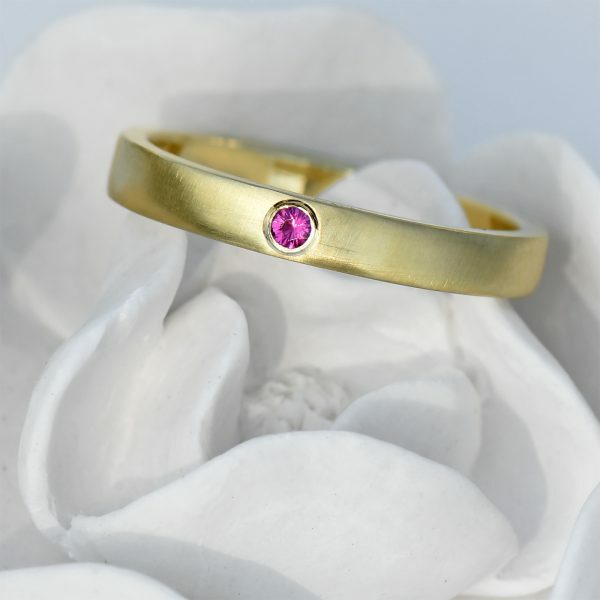 All of our wedding rings are made in England using recycled Sterling silver, 18ct gold, white gold, rose gold or platinum. 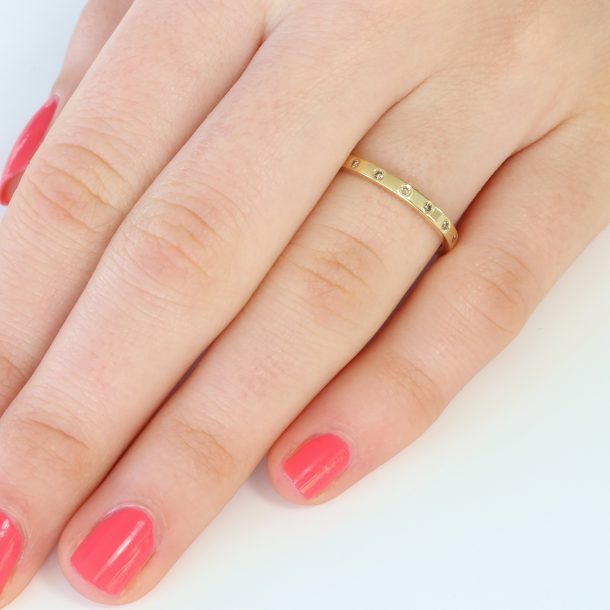 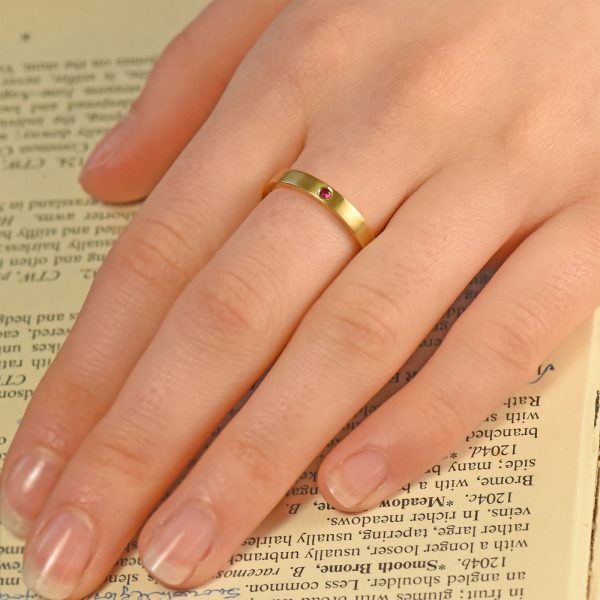 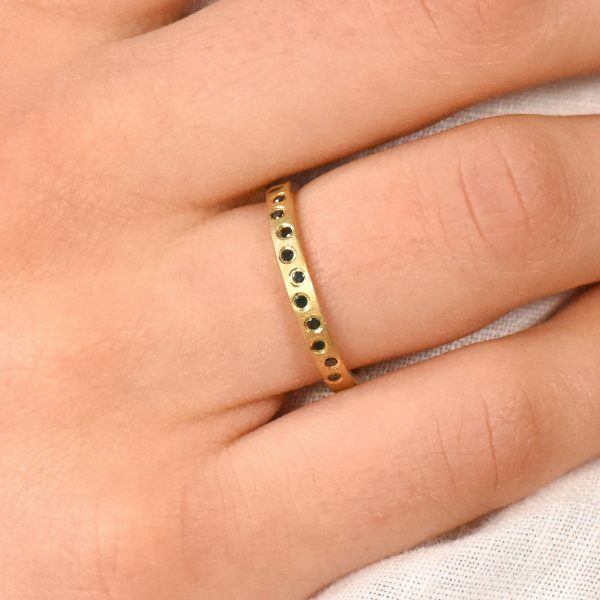 Order your rings in any UK, EU or US ring size, with a range of band profiles, widths and finishes available.